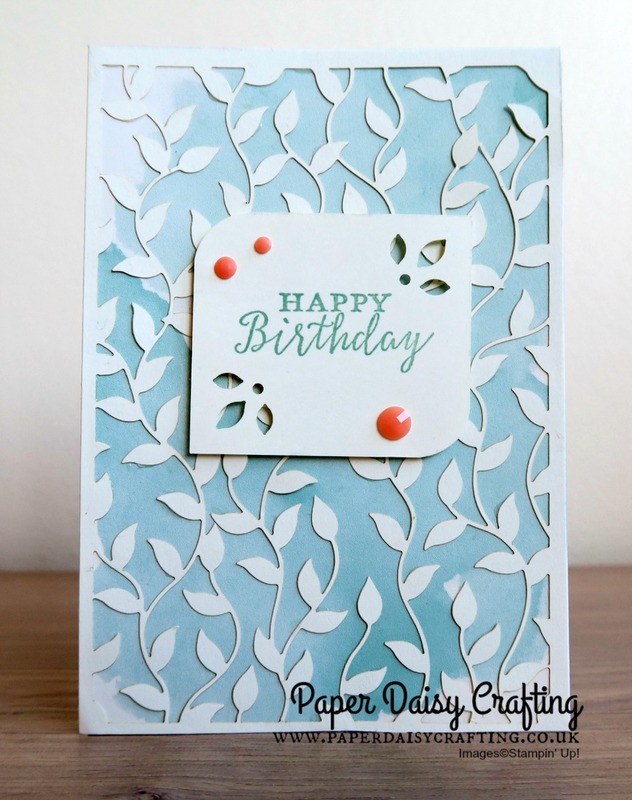 Paper Daisy Crafting: Delightfully Detailed Laser Cut paper - get it FREE while you can. 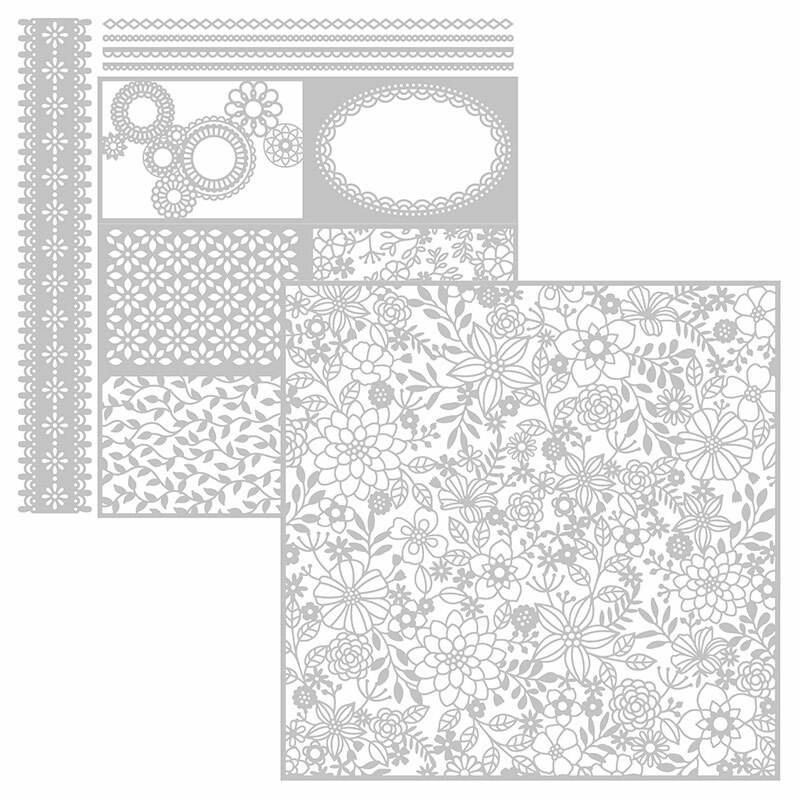 Delightfully Detailed Laser Cut paper - get it FREE while you can. Just taking the chance today to showcase one of the products from the Annual catalogue which for the next three days you could get FREE with an order of £45. And it is a really lovely product - the Delightfully Detailed Laser Cut Speciality Paper, which normally retails at £13.00. 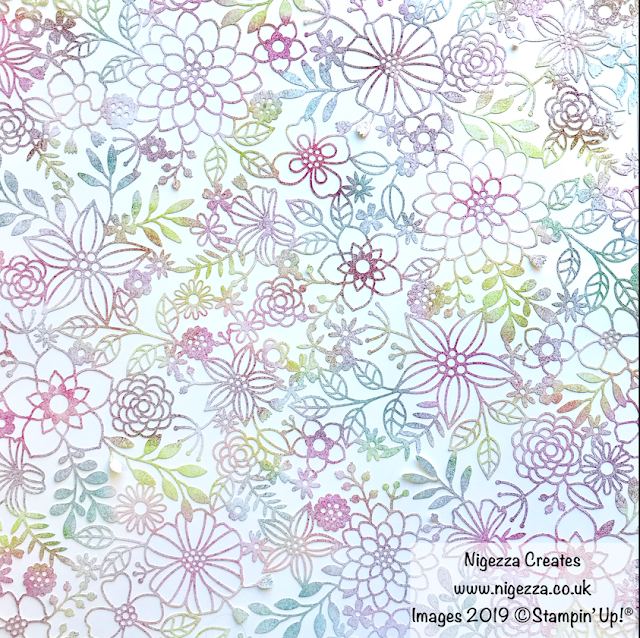 In the pack you will receive 8 sheets, 4 each of 2 designs - all Very Vanilla on one side, and Whisper White on the other. 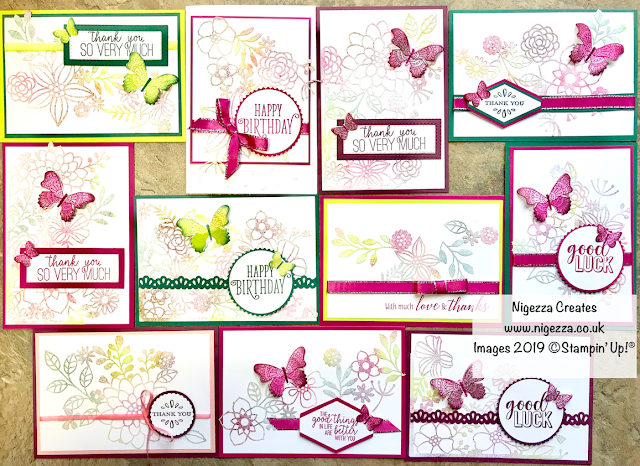 I have to admit I haven't used this paper as much as I could have done, but I did make these two pretty cards from the panels on one of the sheets. But if you want any more evidence to inspire you to use this paper you need to have a look at the amazing project my friend Gez has been making. First of all Gez took the large sheet of laser cut paper and sponged it all over. Isn't that just so pretty? But that was not it. Gez then went on to make a set of 11 cards by carefully cutting up the sponged paper. But even that is not all. 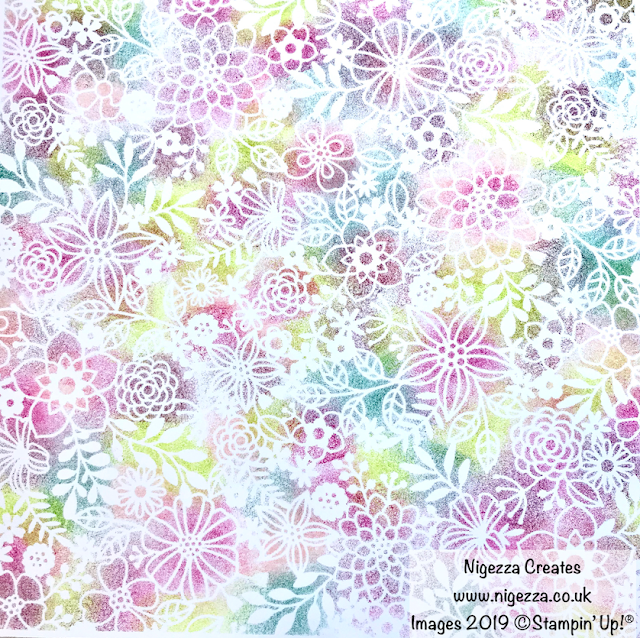 When sponging the laser cut paper, Gez taped it over a sheet of Whisper White card stock and this pretty stencilled paper was what she was left with. I'm still waiting (with baited breath!) to see what Gez does with this. I'm absolutely dying to have a go at this technique - just love it! 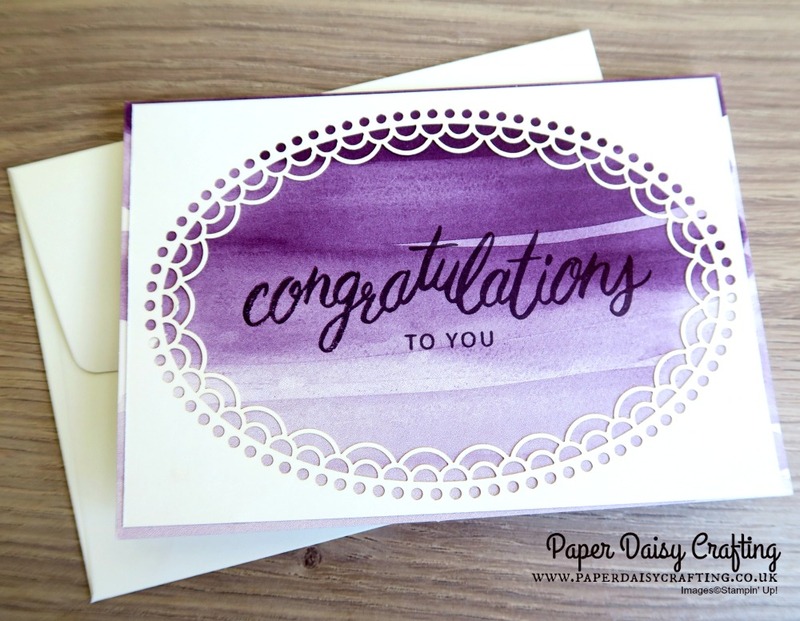 Back soon with more news of the fabulous new storage Stampin' Up! has just announced.